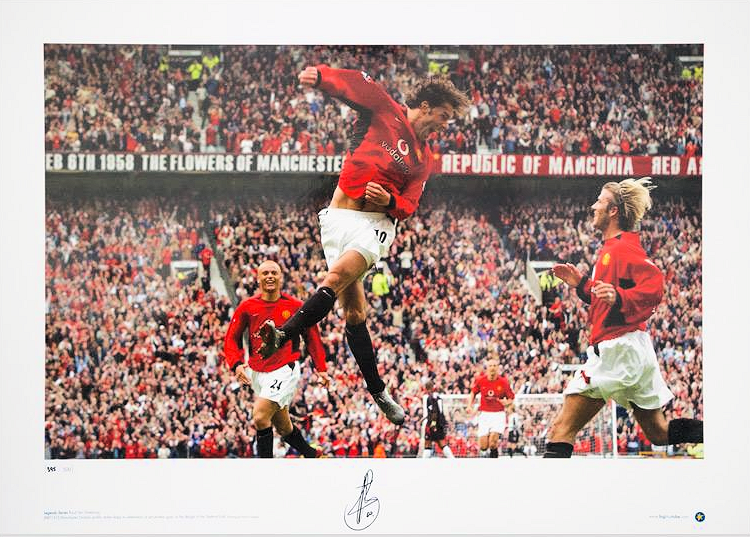 Limited edition Manchester United print, hand-signed by Ruud Van Nistelrooy. 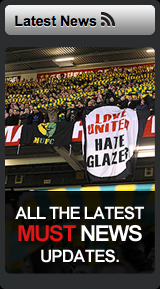 This is a great item featuring a superb picture of Ruud celebrating one of his many goals with the famous Stretford End of Old Trafford in the background. These photographic prints are part of a limited edition of 500 - each is individually numbered.